There exists a disease that does not yet have a definite name. 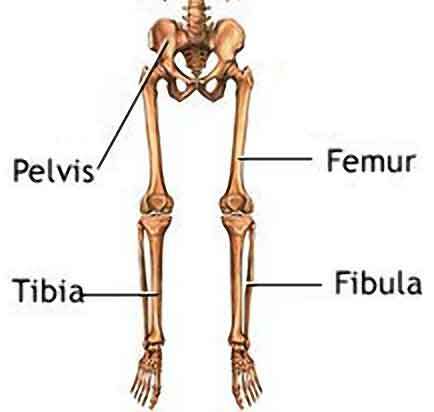 This disease is characterized by pain below the hip joints. If you are a female, and if you feel pain in any part of your waist down to the tip of your feet, you may think that it is some sort of arthritis, especially if it happens during cold season. However, it is not as simple as it seems. Are you experiencing pain around your knee and worse you also have lower back pain that won't go away? Take a look at the illustration below. The pain you are experiencing may be caused by worn-out cartilage and decreased joint space. Very often, doctors and patients think that this is a sign of arthritis or some kind of contusion due to lack of exercise. Also, X-rays do not indicate any damages around the bones and joints. Doctors are trying to find out the underlying cause of this sort of pain, where it comes from, and why it occurs. And it seems that this pain is occurring in the coxal articulation or hip joints. Normally, no one will think that the hip joints are worn out since you will not feel any pain along those areas, unless a CT scan is performed on the hip joint. 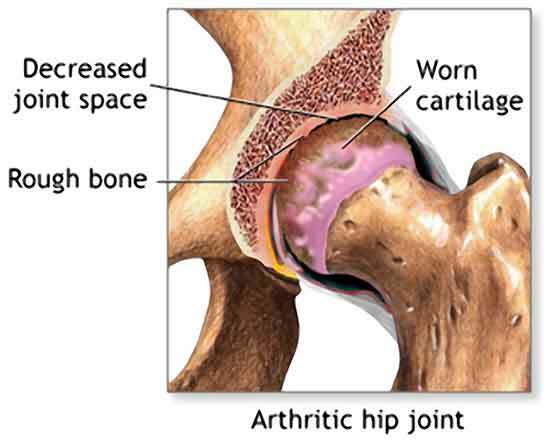 With this kind of pain, the hip joints are commonly neglected, but it can pose huge health risk if they were damaged for some reasons. This is also the place where several hundred pounds of weight accumulates due to connecting muscles holding each bone joints. We do not know what causes this disease and we cannot find a cure or remedy for it. Is our hope only the PYRO-ENERGEN therapy? We tried to collect some useful information from researchers and patients. Based on our studies, we recommend that you don't do any hard exercise or strenuous activities, except for light or vibration exercise. This exercise is similar to like you are shivering due to cold winter wind. Do it as often as possible. According to doctors, this kind of vibration movement will help heal the worn out cartilage quite quickly. Using a vibration exercise machine is not required. You can do it simply at no cost at all! One more thing...never forget that as part of a healthy lifestyle, observing good or proper posture is always important!